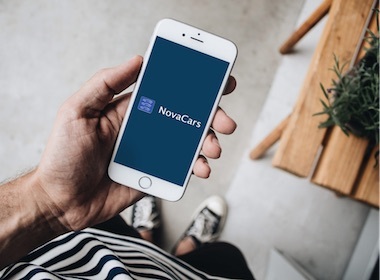 NovaCars is a privately-owned, family-run business serving motorists in Newport, Shropshire and surrounding areas of Telford, Market Drayton, Stafford and Shrewsbury since 2009. Offering great value nearly new cars and a wide selection of quality used cars from a small city car to a people carrier, we are dedicated to providing our customers with the best value and the best service. Come and see our range of nearly new and used cars at our Showroom in Newport, Shropshire where our helpful and knowledgable staff will provide you with a personal service. We provide a range of aftersales services. Servicing, MOT, accident repair, parts and tyres are available for all makes and models of vehicle. We also offer service plans to help keep your car performing at optimum level as well as maintaining its value and keep your warranty up to date.